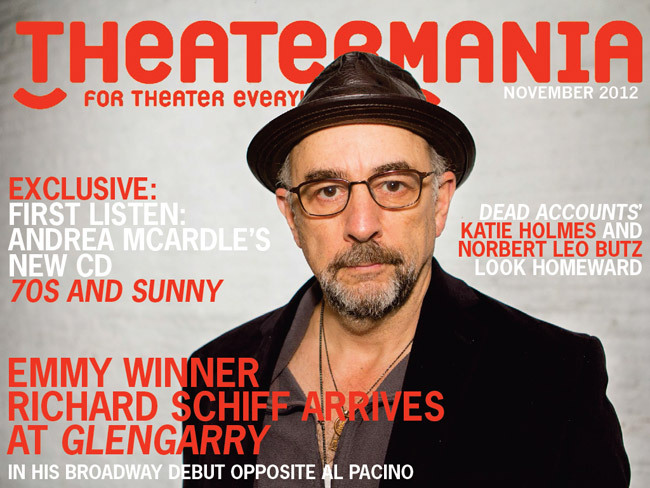 Welcome to the official site of actor/director Richard Schiff. Have a look around and enjoy the site. Thanks for visiting.